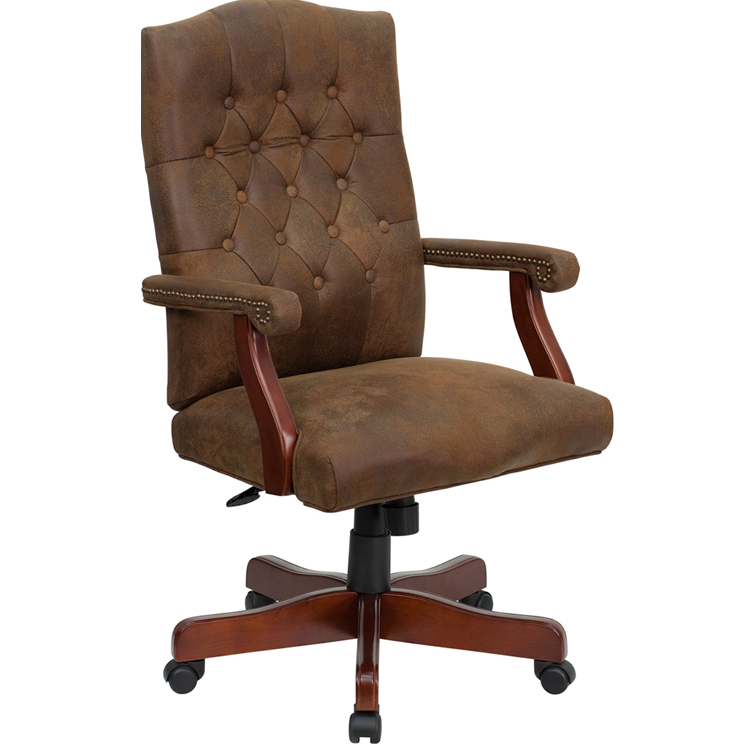 Executive Office Chairs - 802-BRN-GG Brown Ultra-Suede Like LeatherSoft Upholstery. 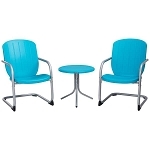 Free shipping to the lower 48 United States for this executive task chair. Flash Furniture brings you an Ultra-suede like office chair. 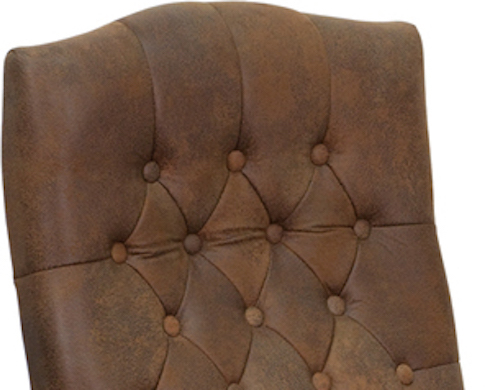 This model features brown upholstery and a high-back design. 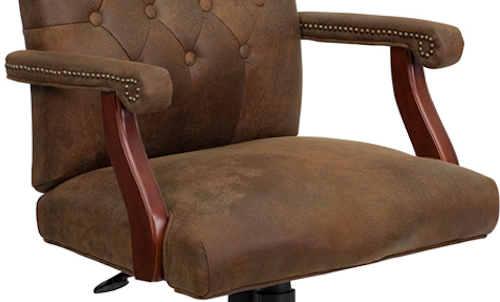 High-back chairs help support the upper back, neck, and head during long hours of work. The seat height can be adjusted using a lever-activated gas pneumatic lift. Order your executive office chairs. Seat and back material: Ultra-suede like upholstery. Seat height can be adjusted up and down using a gas pneumatic lift. 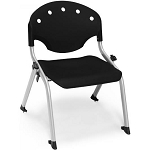 Seat back features high-back design to help support the upper back, neck, and head during long hours of work. Arms and base have a dark mahogany finish. Double-wheeled casters help strengthen the wheels. Seat height can be adjusted using a pneumatic gas lift. Comes with 2-year warranty from Flash Furniture. Overall height: 43.75 inches to 47.25 inches. Seat height: 21 inches to 24.5 inches. Arm height: 27.5 inches to 31 inches. Packaging size: 32 inches x 17 inches x 29 inches. Q: Is this chair stain resistant? 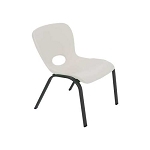 A: This chair is easy to clean, but not considered stain resistant. Dimensions: 32" x 17" x 29"